Located in north-western Africa, Mali is a land-locked country where families and their children often suffer in the face of inadequate social services. In particular, children often experience difficulty accessing basic healthcare and quality education. Sponsorship has been operating in Mali for almost three decades helping to lift children out of extreme poverty. 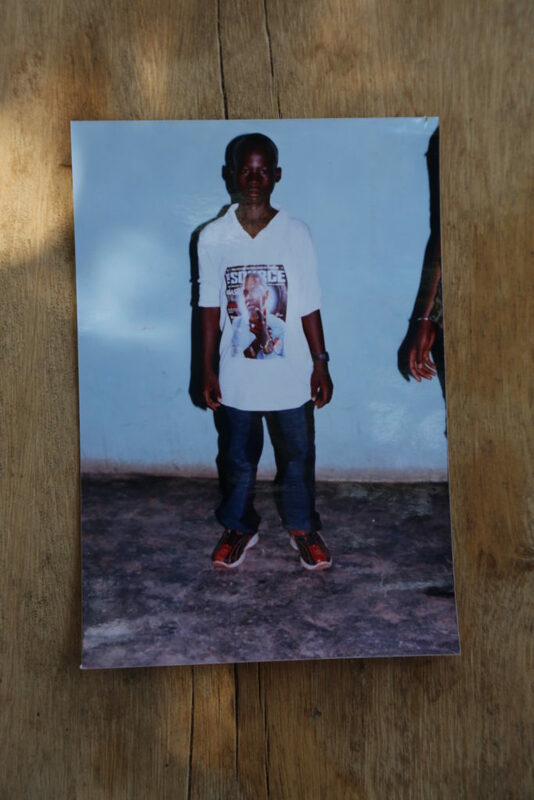 Bourama was one such child, born in the Ivory Coast 22 years ago. In 2000, he and his family moved to Mali. Living as a young boy in Mali, Bourama faced many of these same challenges before entering the Sponsorship program. Given his family’s limited resources, he had been unable to purchase school supplies which caused him to regularly miss class. “I wasn’t interested in education. But that changed thanks to Sponsorship,” he shared. Without Sponsorship, it’s unlikely that Bourama would be where he is today – providing life-changing medical care to his local community. Bourama was sponsored through Save the Children from 2001 to 2008. He remembers his sponsor’s name, the correspondence they sent back and forth, and the good advice she gave him. 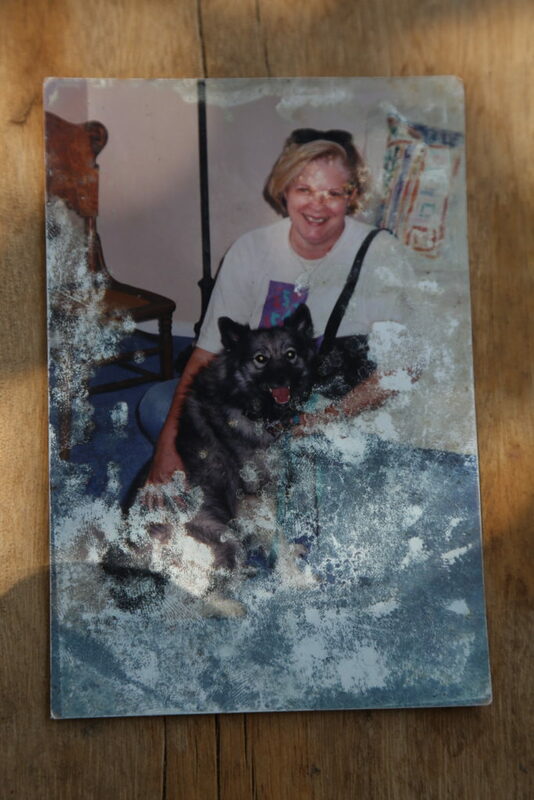 He still has a picture of her which he proudly shows visitors. During that time he also benefited from extensive sponsorship-funded activities, such as access to clean drinking water and essential deworming and vitamin A supplements. 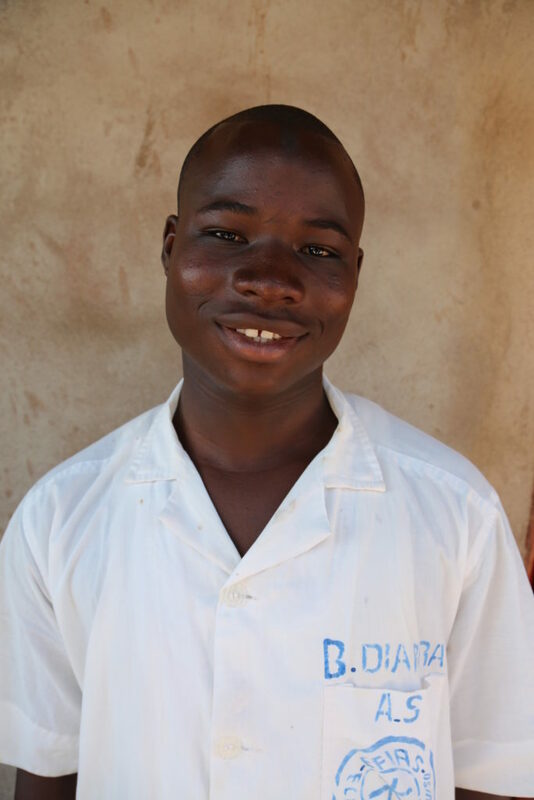 This crucial support enabled Bourama to stay in good health and to complete his education, which then opened the door to new and exciting possibilities. 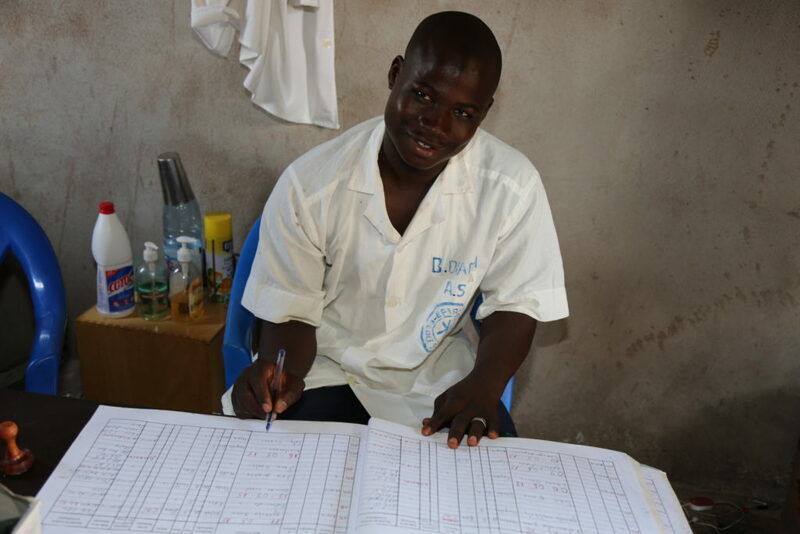 For the past three years, Bourama has worked as a nurse’s aide in a private health clinic where he manages the treatment room. He loves his job and says it allows him to stay in contact with people and help them to relieve their suffering. He also aims to pursue higher education in hopes of moving on to a more specialized role within the medical business. Sometimes, support from a caring sponsor can make all the difference in the world – something to keep in mind in your next letter! To sponsor a child like Bourama, please visit our child sponsorship site.